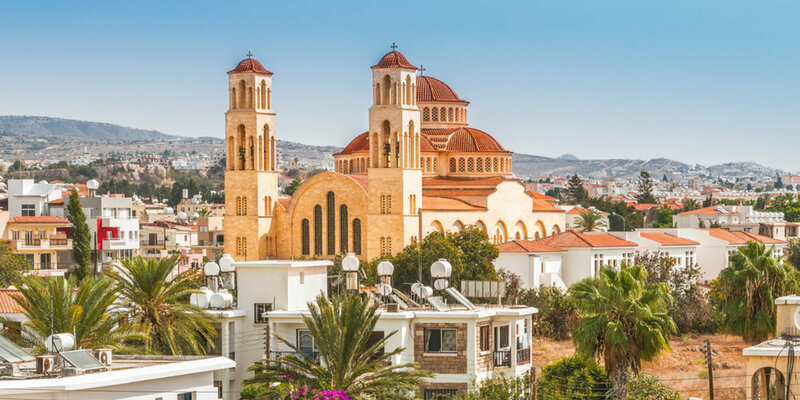 In the Mediterranean Island of Cyprus, the city of Paphos sits beautifully since the Neolithic times. It's a sight of history, a place of wonders filled with breathtaking views. 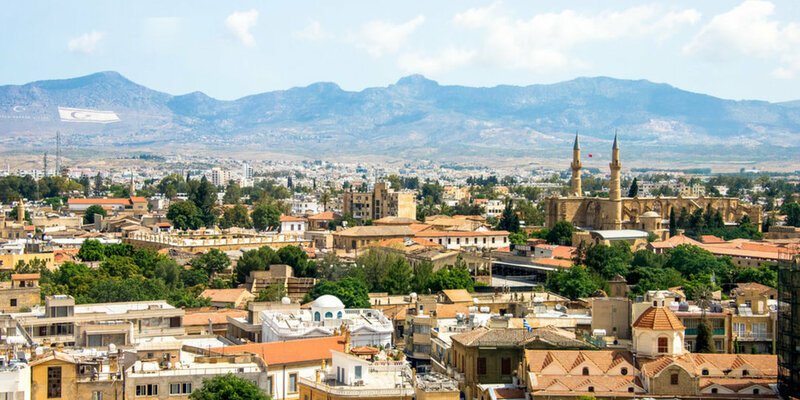 Visit the ancient ruins of fortresses, old tombs of the kinds and centuries old theaters and the countless archaeological parks and museums. Walk up the shopping avenues and find yourself a beautiful pendant of Aphrodite Jewelry in the land famed as the mythical birthplace of the legendary goddess Aphrodite.